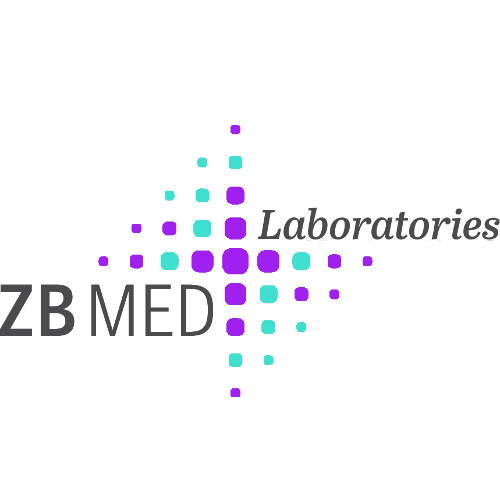 The word cloud prototype is developed for LIVIVO, the ZB MED Search Portal for Life Sciences, by the Semantic Retrieval group in the department for Research and Innovation at ZB MED Leibniz Information Centre for Life Sciences. The word cloud's underlying statistics for the concepts are calculated on the corpus of 58 Million citations in 2017 from LIVIVO including about 25 Million citations from MEDLINE®/PubMed® a database of the U.S. National Library of Medicine. Legal information regarding LIVIVO and usage of LIVIVO related software and data can be found here. The related publication can be found here.